Matched Betting uses maths to remove the risk associated with traditional betting. We aren’t gambling here just making money by locking in a profit using our software and guides. Bookmakers are giving away bonuses and boosts all the time. Matched Betting is designed to use these bonuses to make a profit no matter the outcome. 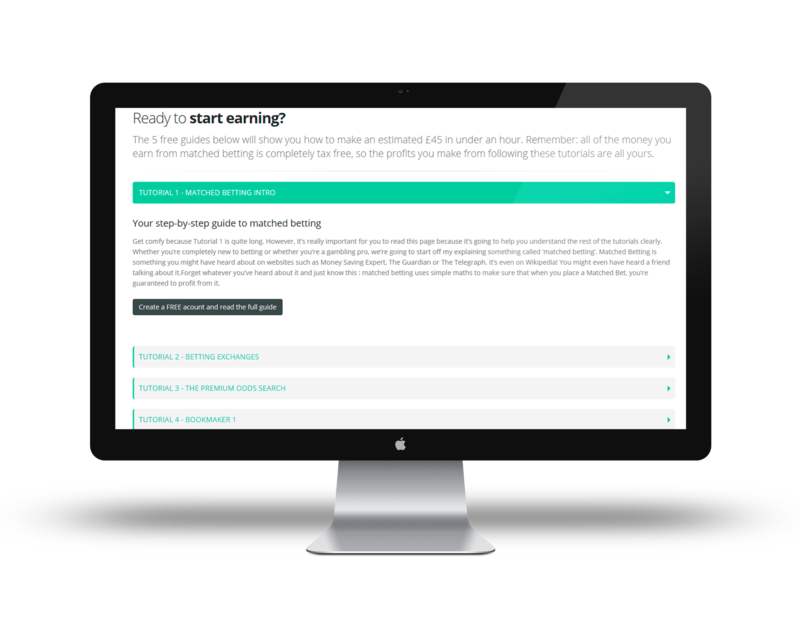 We teach you everything you need to know to start making money from matched betting from day 1. Our step by step guides make it really easy for you to start earning. Save time and find the best matched betting opportunities at the click of a button. Our Oddsmatcher compares the odds from dozens of bookmakers. Our calculators make everything really easy. All the maths is done for you. Easily see the profit you can expect to make. Need help and advice? No problem, our dedicated staff are on hand to answer all your questions. Want to get started? Get a free account today! Our in house developed tool is the most advanced Odds Matching tool on the market. Instantly compare odds from dozens of bookmakers and exchanges to find the best matched betting opportunities quickly and efficiently. This will help you maximise your profits and minimise the time you spend on each offer meaning you can make more money every day. 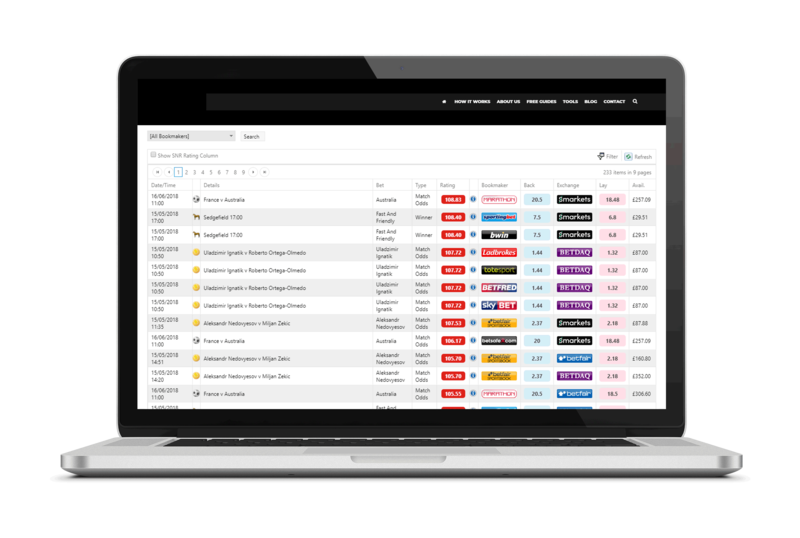 You can set up personal filters for your favourite bookies and create custom results based on odds, exchange prices and much more. You can Oslo set up email alerts when your custom filter finds a match. Never placed a bet before? No problem. A lot of our members were in the same position and are now making profits every day with matched betting. You don’t need to know anything as our guides walk you through everything step by step. You don’t need to be interested in sport either. The outcome of the bets we are placing is irrelevant. We are looking to lock in profit no matter the result and no matter what sport we are betting on. It’s all about profits.